Artisan bakery and restaurant joining a resurgent Main Street commercial district in suddenly red-hot Historic Springfield neighborhood. 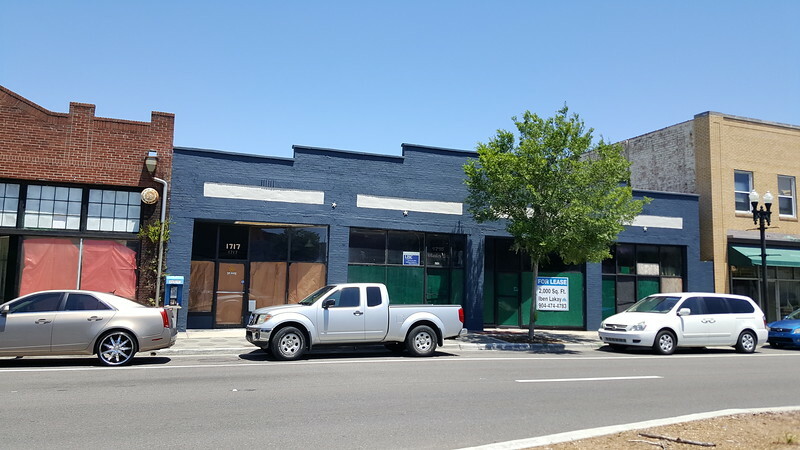 Popular culinary proprietors Kurt and Allison D’Aurizio have signed a lease and will soon begin the buildout of Flour & Fig Bakehouse in the Historic Springfield neighborhood at 1715 Main Street, adjacent to the soon-to-open The Block Skate Supply. The 1,900 square foot space will have approximately 100 indoor and outdoor seats in a warm, casual atmosphere accentuated by exposed brick and creative lighting. Flour & Fig will serve a breakfast, lunch and dinner menu featuring dishes made from locally sourced ingredients. In addition to a rotating menu, a retail area will sell baked goods, locally grown produce and various in-house, artisan food products. In an effort to quench a variety of thirsts, coffee, local beer, wines, kombucha and a limited craft cocktail menu will also be offered. The Flour & Fig is the latest participant in Springfield’s impressive development boom , including a flurry of new restaurant openings along Main Street . Allison is the proprietor of My Grandmother’s Pie, a market-based artisanal bakery popular at Jaxsons Night Market, Beaches Green Market and Riverside Arts Market. 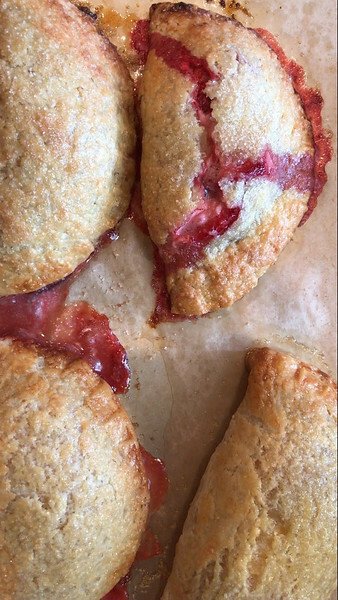 MGP has developed a loyal following that follows Allison’s pop up adventures all over North Florida, drawn to a tantalizing array of Instagram-friendly galettes and hand pies. Kurt attended culinary school in New York and began working in fine dining. He gained knowledge in Rochester’s best restaurants before started his own catering and special events company. Eventually relocating to Atlanta to work as executive chef for Fifth Group Restaurants for five years. Kurt later relocated to Myrtle Beach, SC and took over as Director of Cuisine for the 20 unit Divine Dining Group He oversaw six restaurant openings and revitalized existing concepts, working with a team of talented chefs and managers. After moving to Jacksonville in 2011, Kurt began working for Mitchell’s Fish Market in the St. John Town Center and is presently the Executive Chef at Sulzbacher Center. 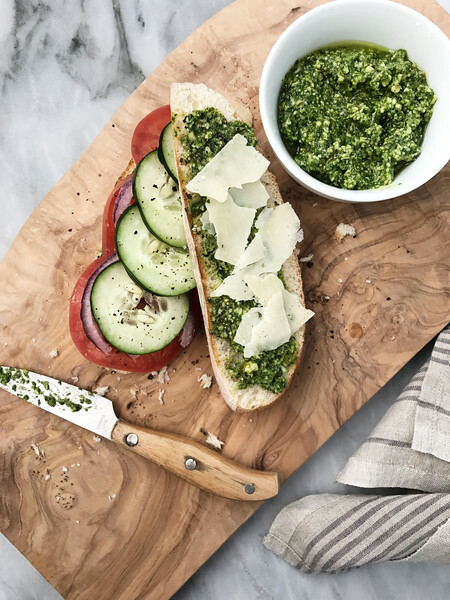 In 2016, Kurt started an artisanal food production business called Provision which sells pestos, granolas, spice blends, vegan “cheese”, marinades and dressings at various markets around town. In addition to Provision, he dedicates time volunteering with Slow Food First Coast and the Jacksonville PorchFest.